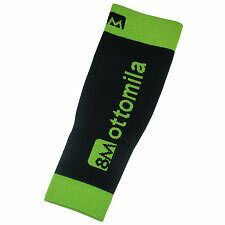 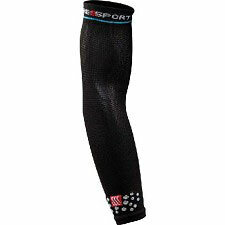 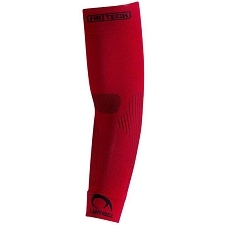 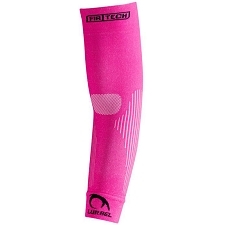 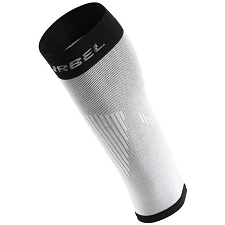 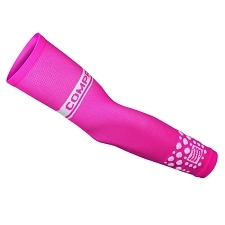 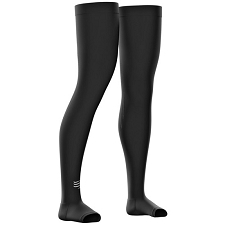 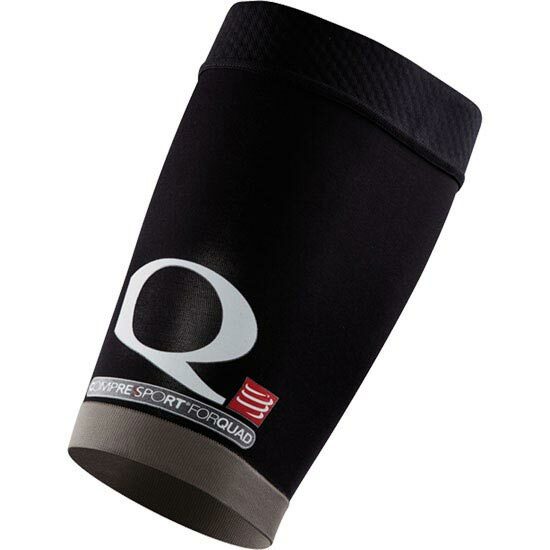 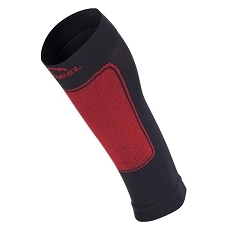 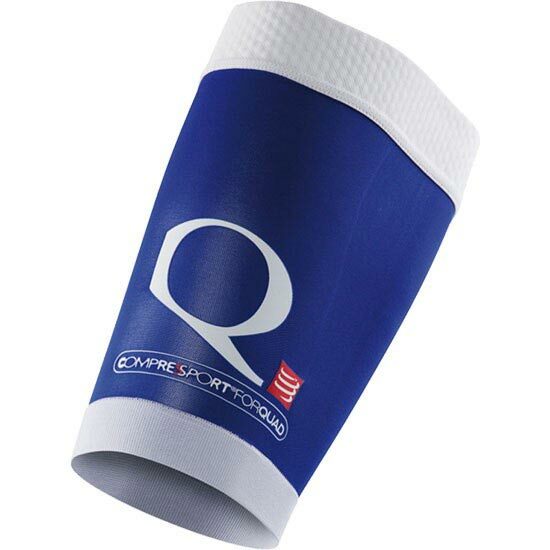 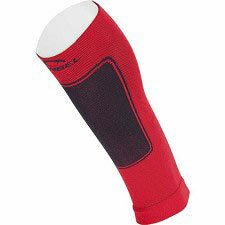 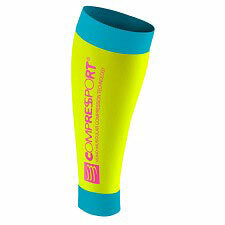 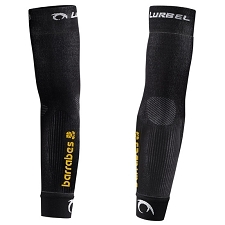 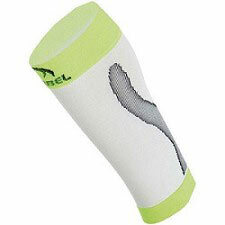 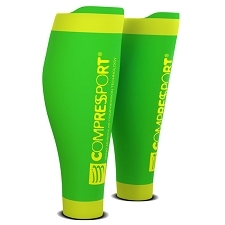 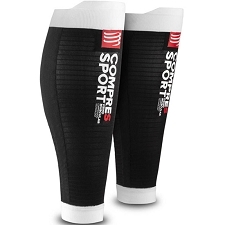 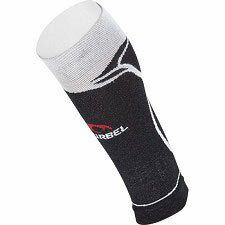 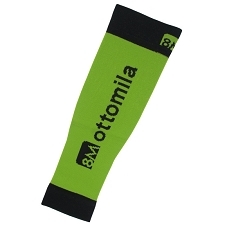 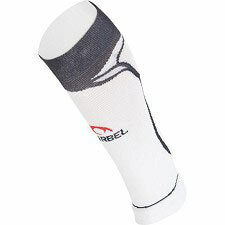 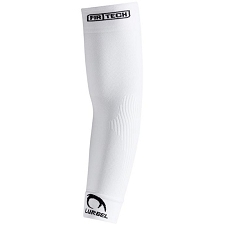 Thigh muscle compression sleeve for running, trail running, training, trekking or even cycling. 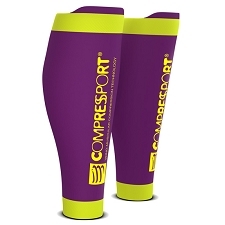 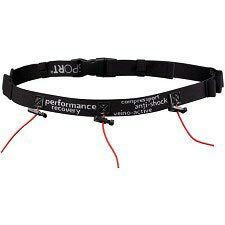 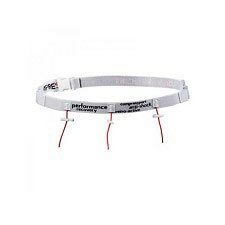 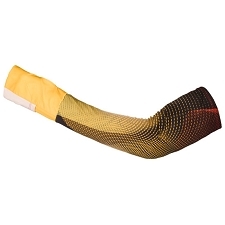 Constructed with compression technology to improve postural support and facilitate blood return and activation for improved performance during competition and fast recovery. 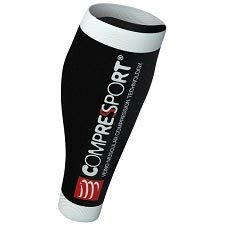 Ultra-light fabric maximizes blood return and reduces the accumulation of toxins in the muscles during prolonged activity, improving oxygenation, which in turn, helps reduce cramp & muscular injury. 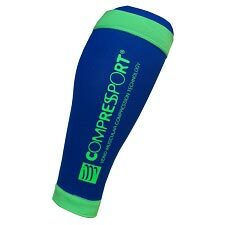 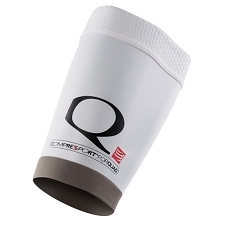 The Quad muscle protector also helps reduce recovery time so that you can get back into training and competition more quickly.